Life is busy and sometimes it’s hard to fit in all of the things we want to do into a single day. 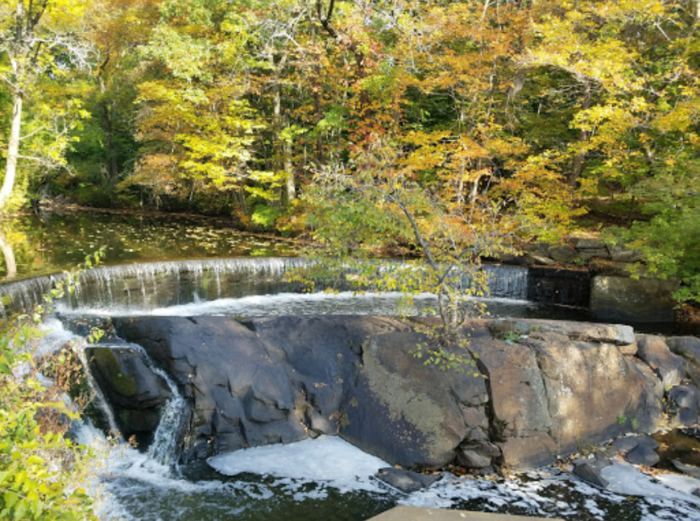 If you’re short on time but still need your nature fix, here are eight hikes under one mile that will treat you to the sights and sounds of the outdoors without taking up hours of your time. Take a break and get outside even if it’s only for a little while. Stroll down the boardwalk at Whale Rock Trail to land yourself at a beautiful unspoiled beach. The path is just 1/2 mile long and is worth every minute spent in this serene area. 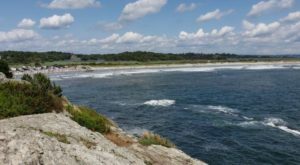 Find Whale Rock Trail off of Cormorant Point Rd., Narragansett, RI 02882. 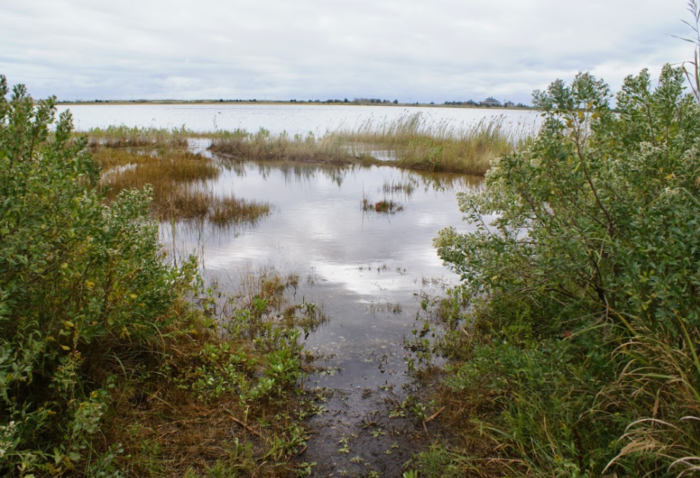 Enjoy the gentle 1/2-mile trail at Lathrop Wildlife Refuge. 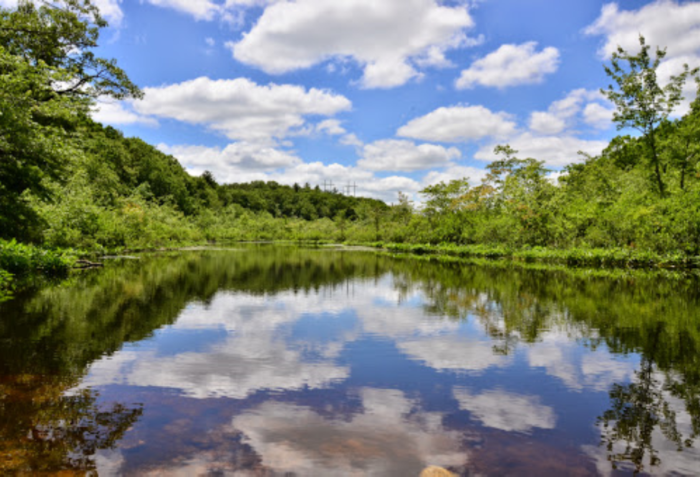 This short hike has a big payoff with exceptional views of Winnapaug Pond at the end. Bird watchers love the wildlife that soars across the water. 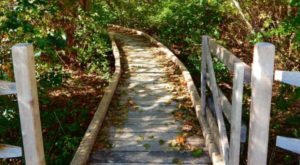 Hike the trail at 102 Shore Rd., Westerly, RI 02891. 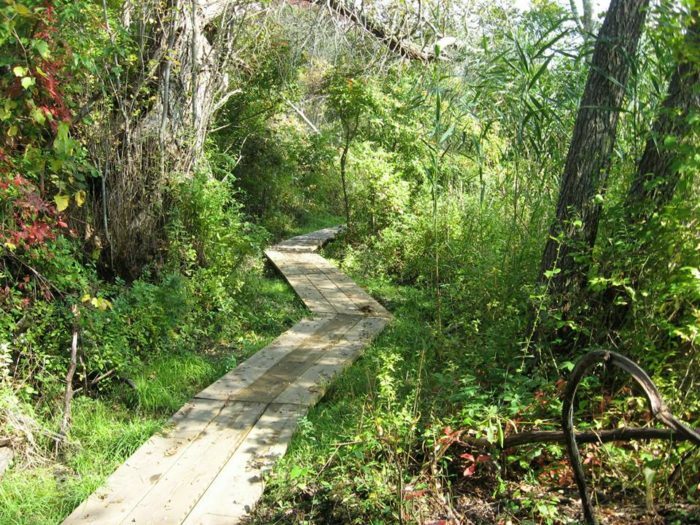 The Geddes Bowen Preserve is small but offers two short trails for that much needed outside time. Catch sight of the great blue herons and red-tailed hawks that call this area home. 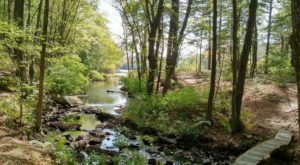 Find this natural oasis on Stone Bridge Dr., Cumberland, RI 02864. 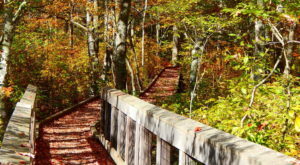 Enjoy a choice of two hikes under one mile at Mowrey Conservation Area. Wander through the picturesque hemlock and pine forest along a babbling stream. You'll love the fairy tale setting at this woodland spot. 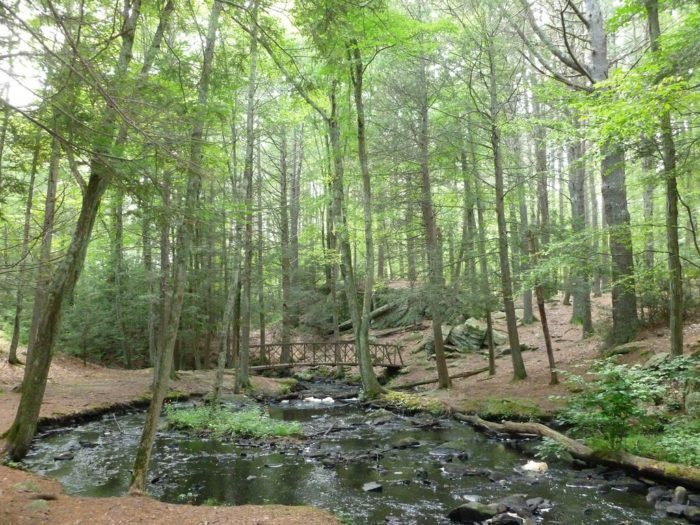 To find this short but sweet hike, look for the entrance sign and park along Old Forge Road between Farnum Pike (Route 104) and Log Road. Embark on a relaxing and easy 1/2-mile hike along the Hunt River. This little-used refuge is a great place for reflection and solitude. Visit the trail on Davisville Rd., East Greenwich, RI 02818. 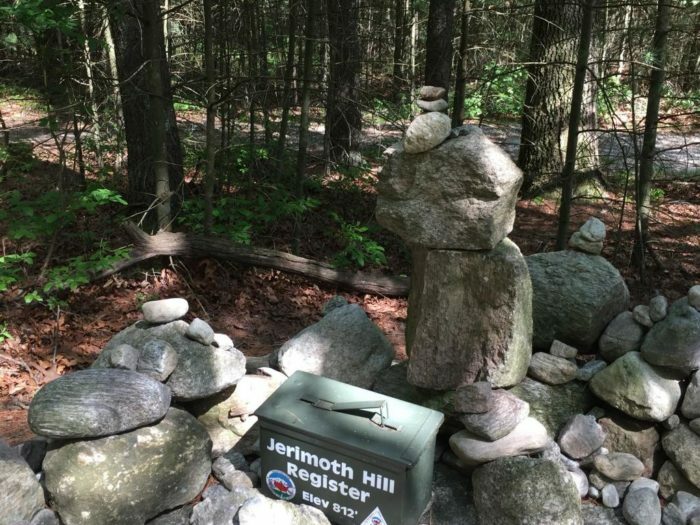 Take a trek to the highest elevation in the state at Jerimoth Hill. 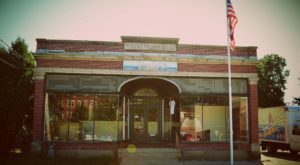 A short 0.3-mile walk will take you to the top of Rhode Island with only a little elevation gain. Join the others who have marked this spot by adding a stone to the collection. Find the trail off Route 101, Foster, RI 02925. The Second Bird Trail at this sanctuary is a 1/2-mile trek on flat land. 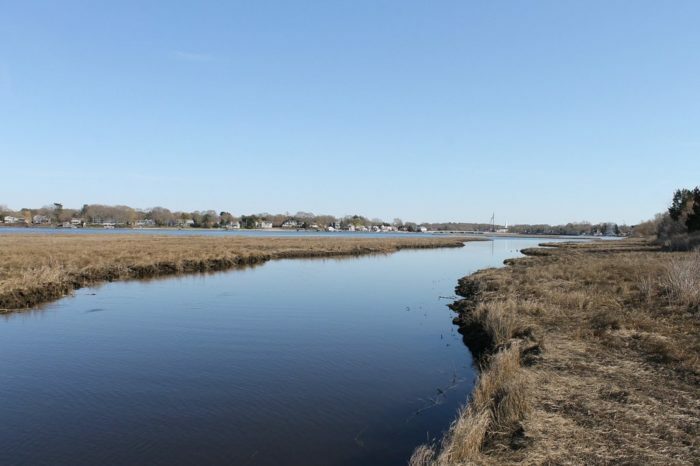 This coastal area has some of the most stunning marshland in New England. 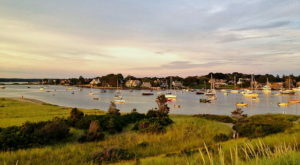 Refresh yourself along the shore by taking this trail. 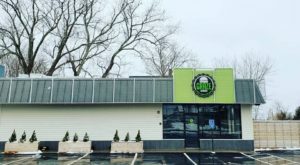 Find the sanctuary at 2 Kyle Cir., Barrington, RI 02806. 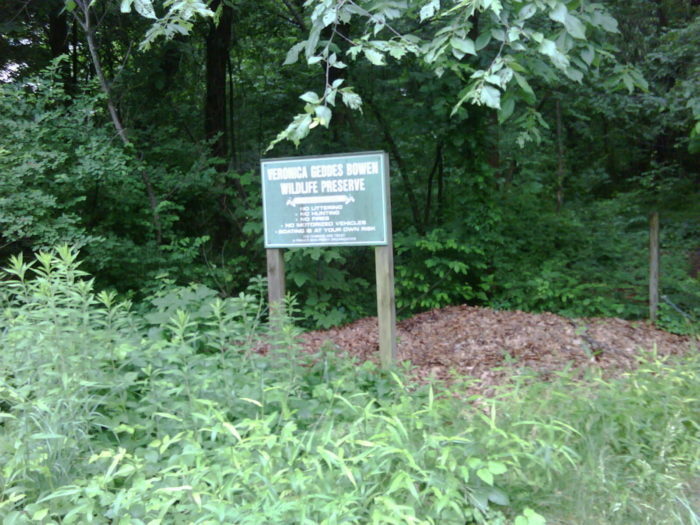 The red-blazed trail at Hunts Mills is the longest hike on this list at 0.8 miles. Enjoy walking amongst flowering shrubs until you reach the edge of Ten Mile River. Take in the small waterfall for an uplifting view. Enjoy the trail at Hunts Mills Rd., Rumford, RI 02916. Have you ever taken any of these hikes under one mile? Which one was your favorite? Do you have any short trails you’d like to share? 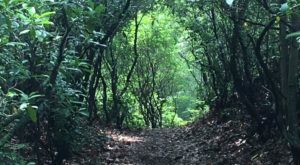 For an easy flat path that is great for walking or biking, check out this abandoned railroad trail.